Whether a small or large company; a non-profit; house of worship; or hotel; all organisations are now expected to make use of audio visual technology. Most common uses are presentations to clients; colleagues; employees and other audiences. Audio visual technology used properly and creatively, can make the difference in securing a major client contract. Whereas if used badly, it can be a negative reflection on a company’s products or services. It will help drive employee’s motivation or leave staff feeling disengaged. 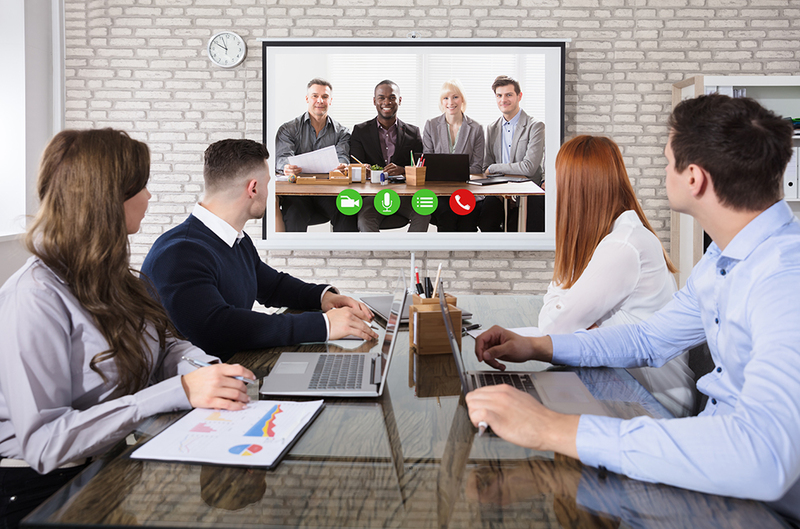 Other technology, such as video or audio conferencing systems, connect personnel in different locations all over the world. People from several places can meet in a single meeting for face-to-face conversations without having to jump on a plane. Pixsel’s has the expertise to capture the power of these solutions that create inspired communication. This ensures partners and clients take full advantage of technology to present their organisation in the most positive light.